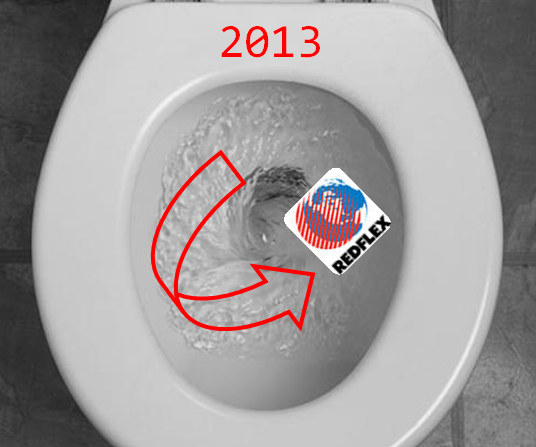 This entry was posted on Monday, March 4th, 2013 at 9:00 am and is filed under News, Redflex. You can follow any responses to this entry through the RSS 2.0 feed. You can leave a response, or trackback from your own site. We live in Lou., Ky. and as of now don’t have them….. But they have a lot in Sarasota, Fl. Do you have anyinformation on Sarasota ? Well written article, nice to see you bipartisan. I’m shocked! How could this happen given the record of sleeze that follows all of the perpretators of camerafraud! This is like a vampire seeing daylight! Yes, shocking indeed that a business based on privatized law enforcement would somehow attract the dregs of society. Pardon me while I compose myself. My question is how come all the corrution in Chicago is all over the papers/news/ect in Chicago. and Arizona news/reporters/papers has said nothing about the Biggest Corruption Chicago has ever had. Redflexs Home office is in AZ. Who is protecting this from Arizona people.